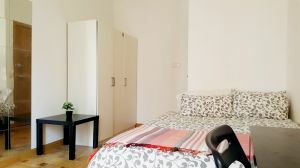 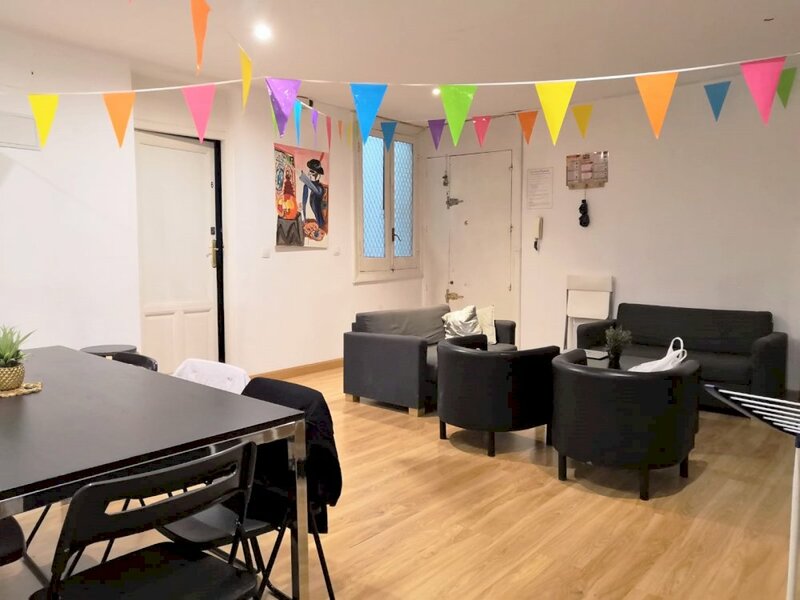 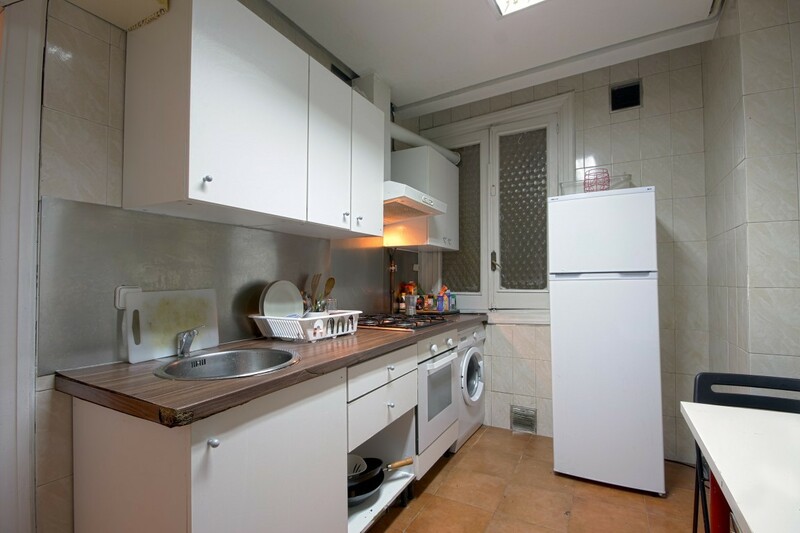 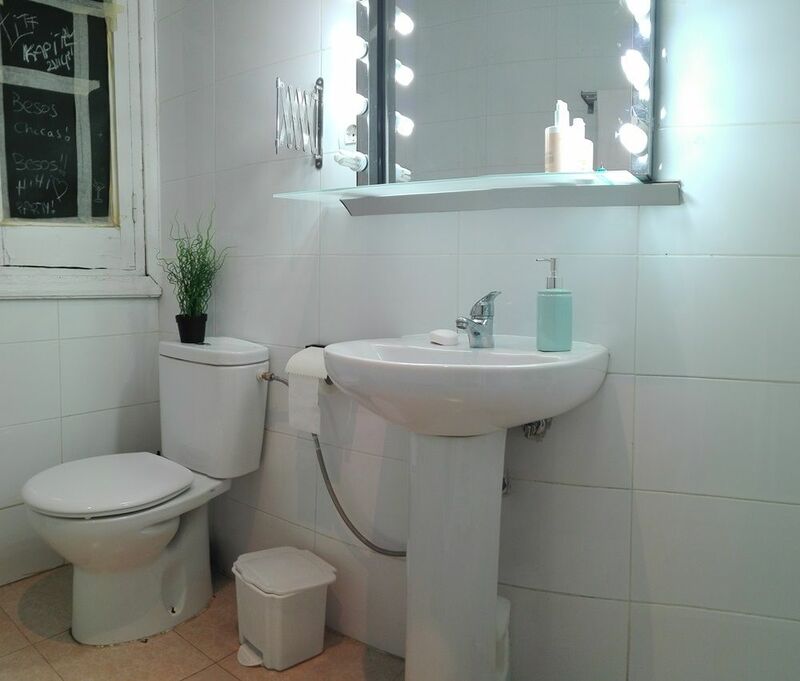 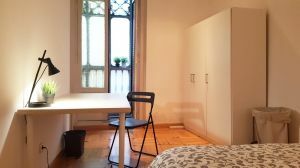 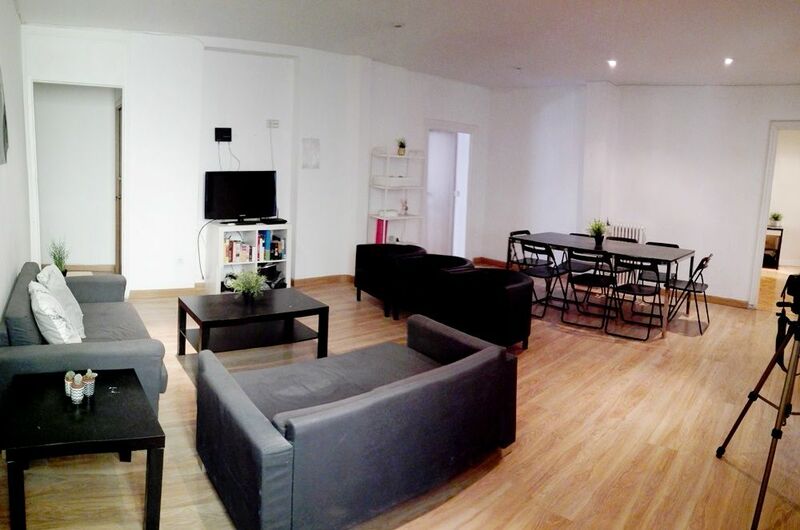 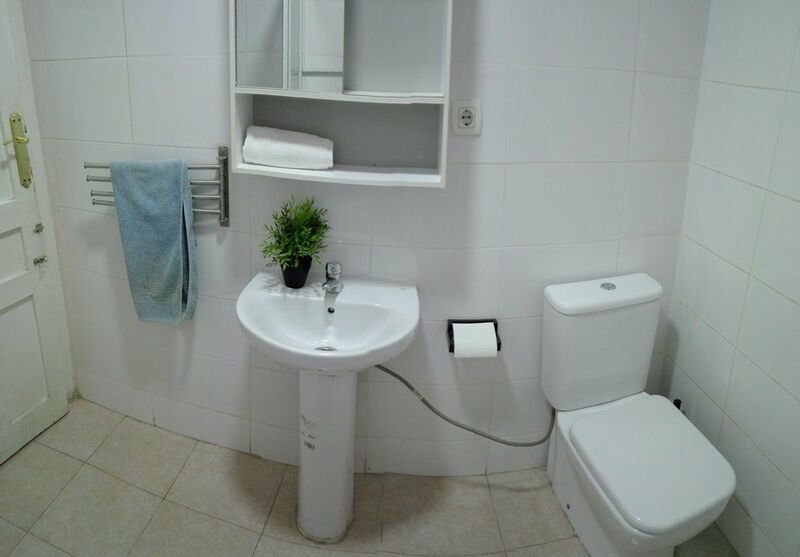 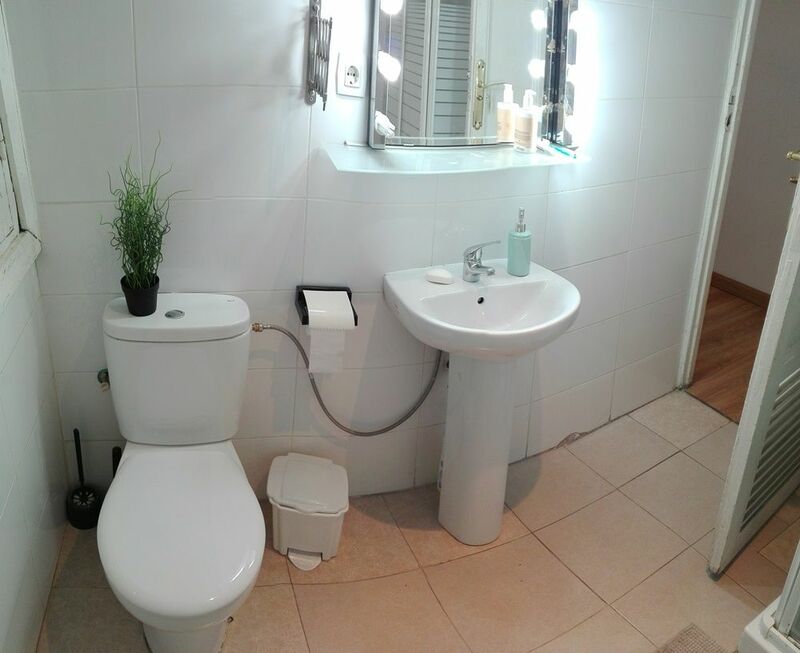 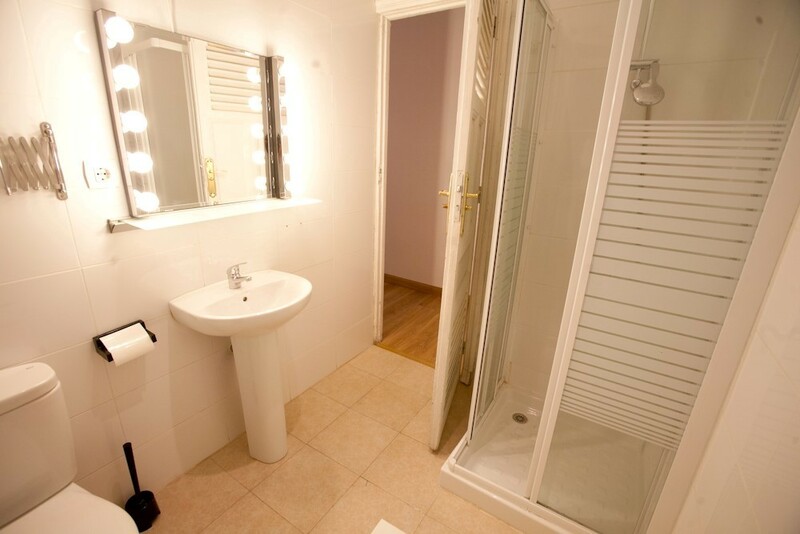 helpMadrid | Apartement Atocha 3I in Madrid Sol - Shared Flat with 6 rooms. 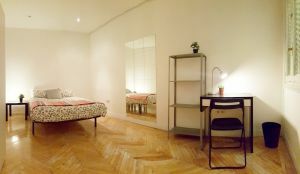 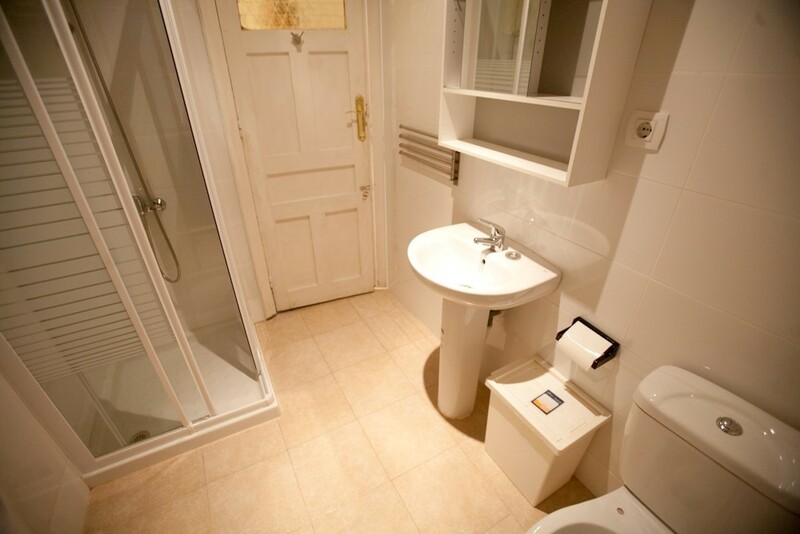 The apartment is located a few steps from the famous Plaza Sol, in the heart of Madrid. 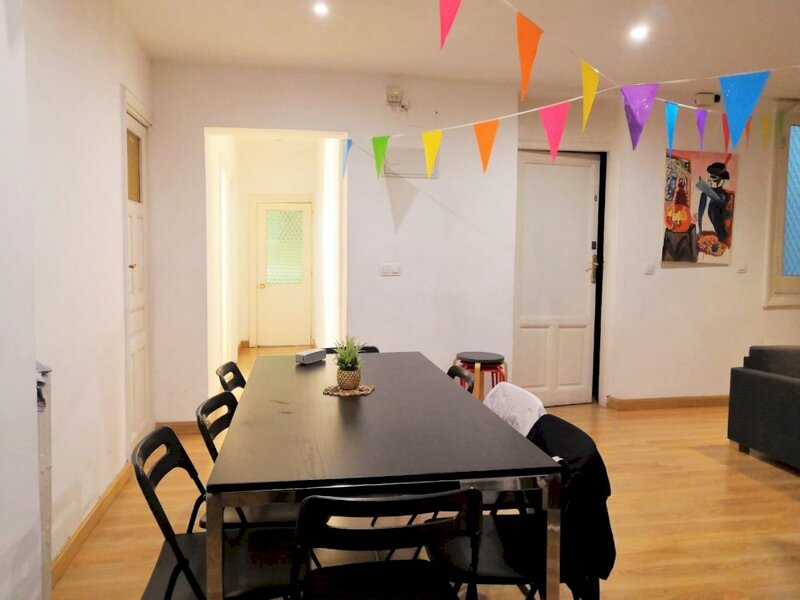 You have near the most important tourist points of the city like the Plaza Mayor, Royal Palace, Gran Vía, Fuencarral and much more. 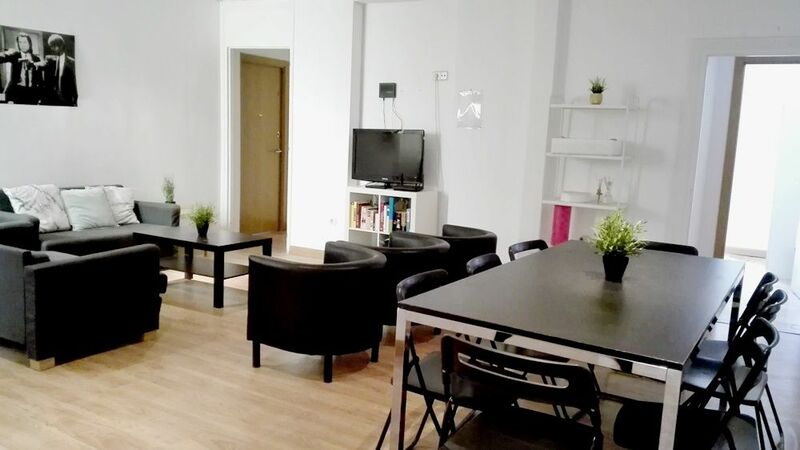 The building is surrounded by a large shopping and entertainment area with several bars, restaurants and a multitude of shopping options! 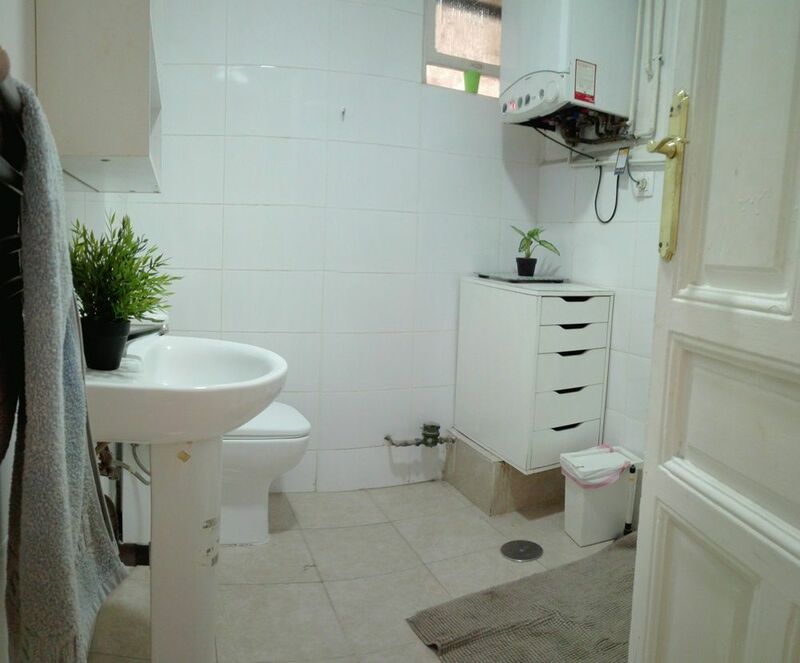 In Sol there is also the most popular metro station, with connections to Renfe and many subway lines.